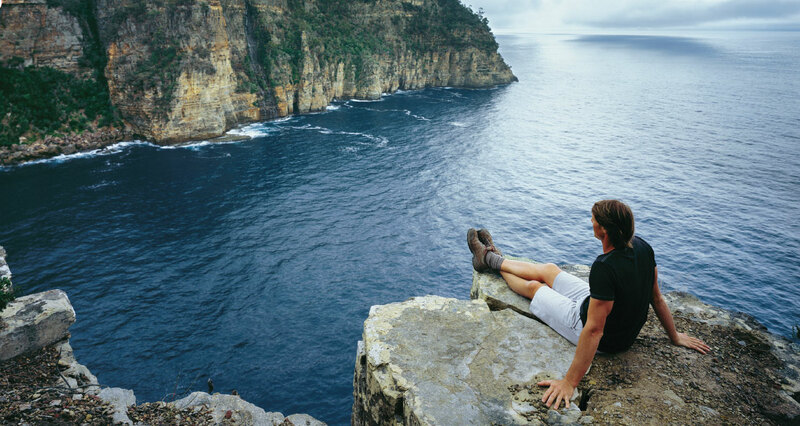 We give you the ultimate Tasmanian experience as you journey around our island and experience the iconic locations, attractions and some hidden gems. 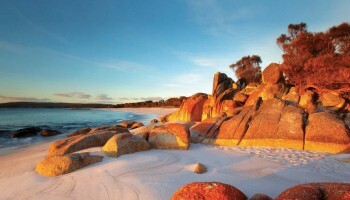 See Tasmania in 7 fun-filled days of spectacular sights in this great value loop of the state that takes in the best of the west, east and south! Hobart CBD Hostel and motel pickups and drop offs. Airport drop off available. top to bottom and side to side! 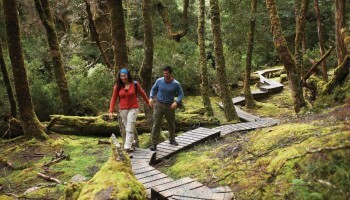 5 action-packed days to see Tasmania’s West and East Coast as we loop the island and visit all their major attractions. 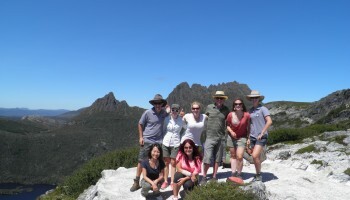 Our most popular tour now departs and finishes in Launceston too! 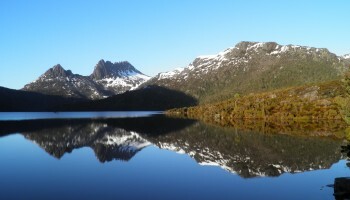 Grab a little bit extra in this 3 ½-day and 3-night loop that brings you a special look at Tassie’s wild West Coast. .
"A journey is best measured in friends, rather than miles"
We understand your holidays are a big deal. Most people like to know all the details around their plans. We've tried to cover everything from our end on this site. If you still have questions, by all means, get in touch. We're a pretty social bunch of folks. So it makes sense you can get to us via social channels. You can find us on all the usual suspects Facebook, Twitter and Youtube. Like what we do? Want to keep in touch with any news about new tours or fun we're having out in the wild? Just enter your email below and when we've got something good to say, we'll shoot you an email! Wild places. Wildlife. Wild fun.